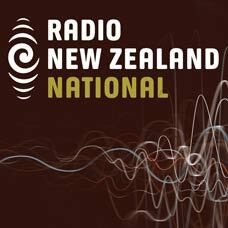 DigitalNZ brings together more than 30 million items from institutions such as Dateline Pacific, Radio New Zealand so that they are easy to find and use. We added this one from this URL on 17 June, 2016, and last updated what we know about it on 24 June, 2016. This item is an audio clip. It was created by an unknown creator on or around the date 16/06/2016. A group credited with fighting racism against Pacific people in New Zealand and putting them on the map politically celebrated 45 years this week.